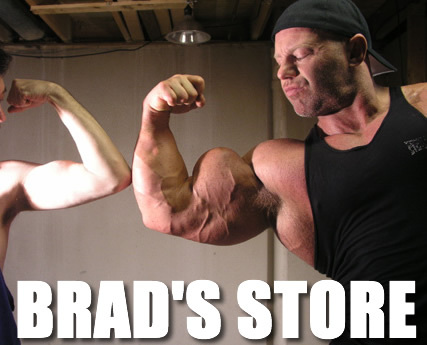 Buy a piece of Brad! All credit card payments will appear on your statement as "Northwest Natural Bodybuilding". Andy challenges Brad to a match!